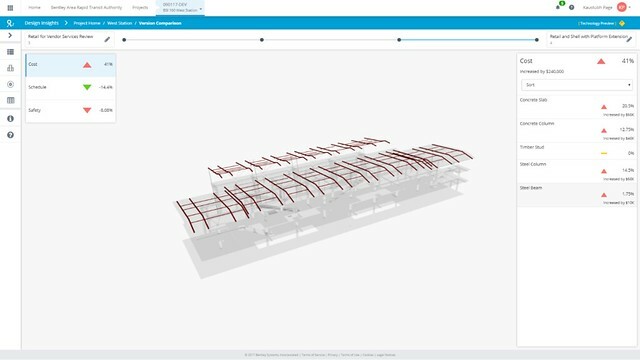 Bentley Systems announces the early access of Bentley’s Design Insights cloud service, a new extension of Bentley’s Scenario Services. 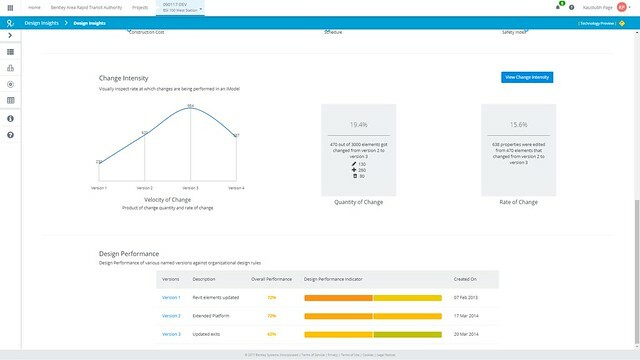 Design Insights brings instant insight to the impact of design changes on the performance measures of organizations including project schedule, cost, and safety compliance. Designers and engineers make hundreds of decisions in relative isolation, without fully understanding the impact of these decisions on other disciplines or downstream activities that influence project performance. 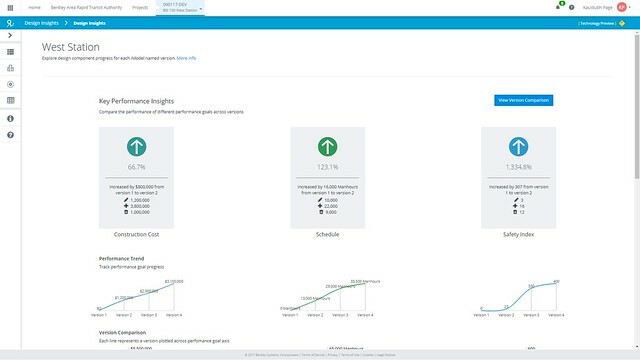 Bentley’s Design Insights helps project teams make better-informed and more timely decisions that reduce cost overruns and unexpected project delays as insights into the project are gained much earlier. 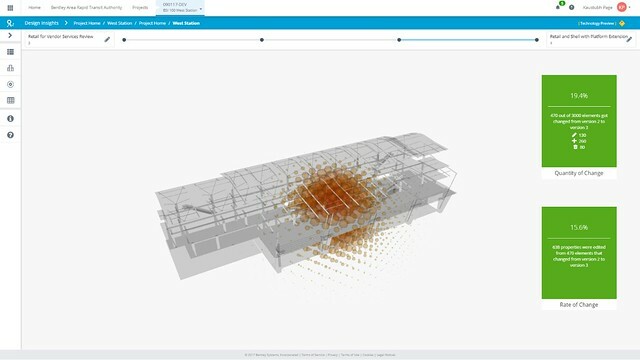 Design Insights utilizes the common digital engineering iModel created by users of Bentley’s AECOsim Building Designer, OpenPlant Modeler, RAM, STAAD, or Autodesk’s Revit™ to extract insights on key performance metrics for designers, owners, and project managers.